Altezza 99-05 There are 38 products. ref: 216231A Material: POLYURETHANE (PUR/PU) Hardness: 90ShA Pcs/prod: 35 Required/car: 1 To every product we add grease! ref: 216231B Material: POLYURETHANE (PUR/PU) Hardness: 80ShA Pcs/prod: 35 Required/car: 1 To every product we add grease! 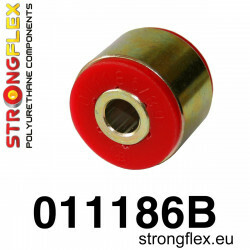 ref: 216233A Material: POLYURETHANE (PUR/PU) Hardness: 90ShA Pcs / KIT: 14 To every product we add grease! 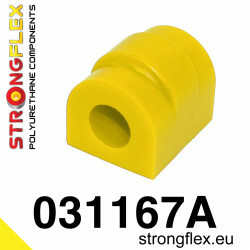 ref: 216233B Material: POLYURETHANE (PUR/PU) Hardness: 80/90ShA Pcs / KIT: 14 To every product we add grease! 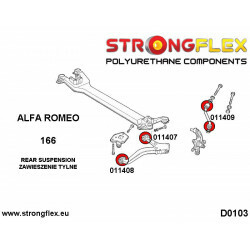 ref: 216234A Material: POLYURETHANE (PUR/PU) Hardness: 90ShA Pcs / KIT: 4 To every product we add grease! 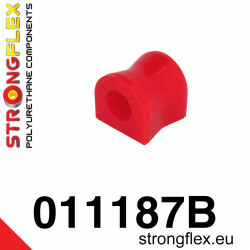 ref: 216234B Material: POLYURETHANE (PUR/PU) Hardness: 80ShA Pcs / KIT: 4 To every product we add grease! 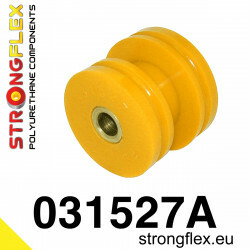 ref: 211832A Material: POLYURETHANE (PUR/PU) Hardness: 90ShA Pcs/prod: 1 Required/car: 2 To every product we add grease! 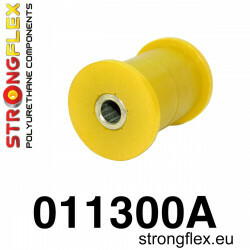 ref: 211833A Material: POLYURETHANE (PUR/PU) Hardness: 90ShA Pcs/prod: 1 Required/car: 2 To every product we add grease! 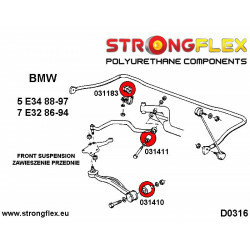 ref: 211833B Material: POLYURETHANE (PUR/PU) Hardness: 80ShA Pcs/prod: 1 Required/car: 2 To every product we add grease! ref: 211834A Material: POLYURETHANE (PUR/PU) Hardness: 90ShA Pcs/prod: 1 Required/car: 2 To every product we add grease! 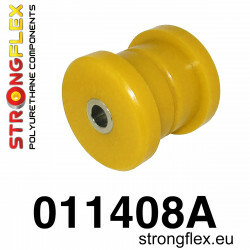 ref: 211835A Material: POLYURETHANE (PUR/PU) Hardness: 90ShA Pcs/prod: 1 Required/car: 2 To every product we add grease! 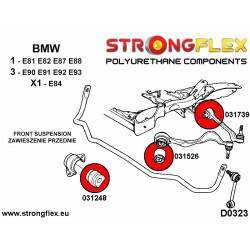 ref: 211835B Material: POLYURETHANE (PUR/PU) Hardness: 80ShA Pcs/prod: 1 Required/car: 2 To every product we add grease! 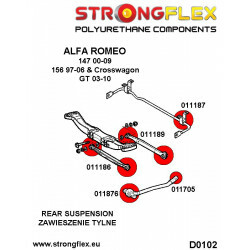 ref: 211836A Material: POLYURETHANE (PUR/PU) Hardness: 90ShA Pcs/prod: 1 Required/car: 2 To every product we add grease! 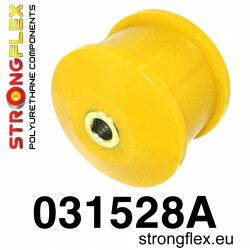 ref: 211836B Material: POLYURETHANE (PUR/PU) Hardness: 80ShA Pcs/prod: 1 Required/car: 2 To every product we add grease! 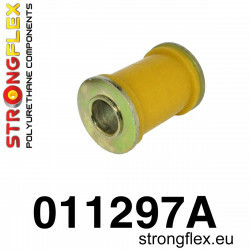 ref: 211837A Material: POLYURETHANE (PUR/PU) Hardness: 90ShA Pcs/prod: 1 Required/car: 2 To every product we add grease! 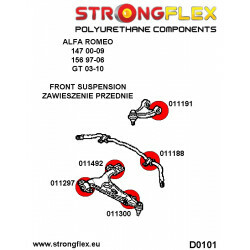 ref: 211837B Material: POLYURETHANE (PUR/PU) Hardness: 80ShA Pcs/prod: 1 Required/car: 2 To every product we add grease! ref: 211838A Material: POLYURETHANE (PUR/PU) Hardness: 90ShA Pcs/prod: 1 Required/car: 2 To every product we add grease! 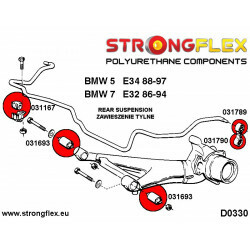 ref: 211838B Material: POLYURETHANE (PUR/PU) Hardness: 80ShA Pcs/prod: 1 Required/car: 2 To every product we add grease! 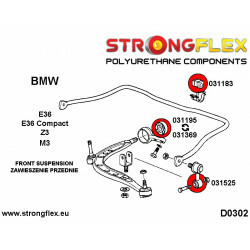 ref: 211839A Material: POLYURETHANE (PUR/PU) Hardness: 90ShA Pcs/prod: 1 Required/car: 2 To every product we add grease! 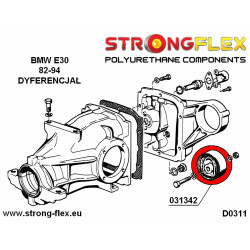 ref: 211839B Material: POLYURETHANE (PUR/PU) Hardness: 80ShA Pcs/prod: 1 Required/car: 2 To every product we add grease! 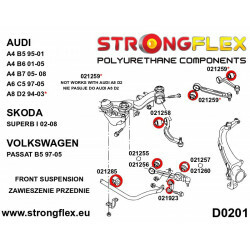 ref: 211840A Material: POLYURETHANE (PUR/PU) Hardness: 90ShA Pcs/prod: 1 Required/car: 2 To every product we add grease! 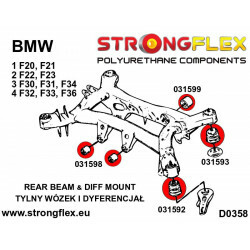 ref: 211840B Material: POLYURETHANE (PUR/PU) Hardness: 80ShA Pcs/prod: 1 Required/car: 2 To every product we add grease! 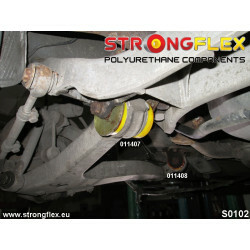 ref: 211841A Material: POLYURETHANE (PUR/PU) Hardness: 90ShA Pcs/prod: 1 Required/car: 1 To every product we add grease! 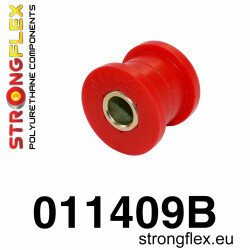 ref: 211841B Material: POLYURETHANE (PUR/PU) Hardness: 80ShA Pcs/prod: 1 Required/car: 1 To every product we add grease! 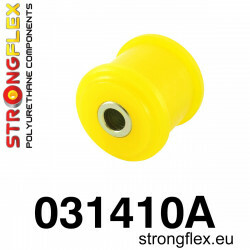 ref: 211842A Material: POLYURETHANE (PUR/PU) Hardness: 90ShA Pcs/prod: 1 Required/car: 2 To every product we add grease! 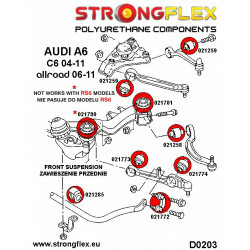 ref: 211842B Material: POLYURETHANE (PUR/PU) Hardness: 80ShA Pcs/prod: 1 Required/car: 2 To every product we add grease!